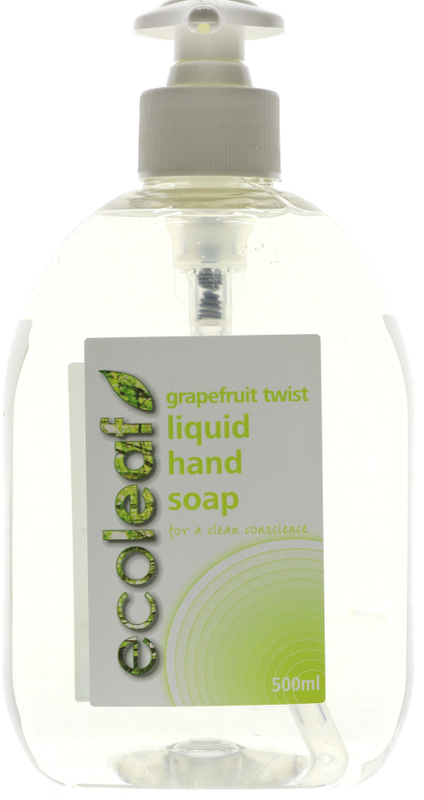 This Grapefruit Twist Hand Soap is new from Ecoleaf. Specially formulated to clean hands of dirt and germs the environmentally way. The hint of grapefruit leaves hand with a calming citrusy scent. Aqua, Lauryl glucoside, alkyl propyl dimethyl betaine, sodium lauryl ether sulphate, sodium chloride, glycerol, parfum, benzisothiazolinone, d-limonene. The Ecoleaf Hand Soap - Grapefruit Twist - 500ml product ethics are indicated below. To learn more about these product ethics and to see related products, follow the links below. An excellent hand soap, especially for the price. I like the smell and now only use this product as the hand soap in the kitchen. 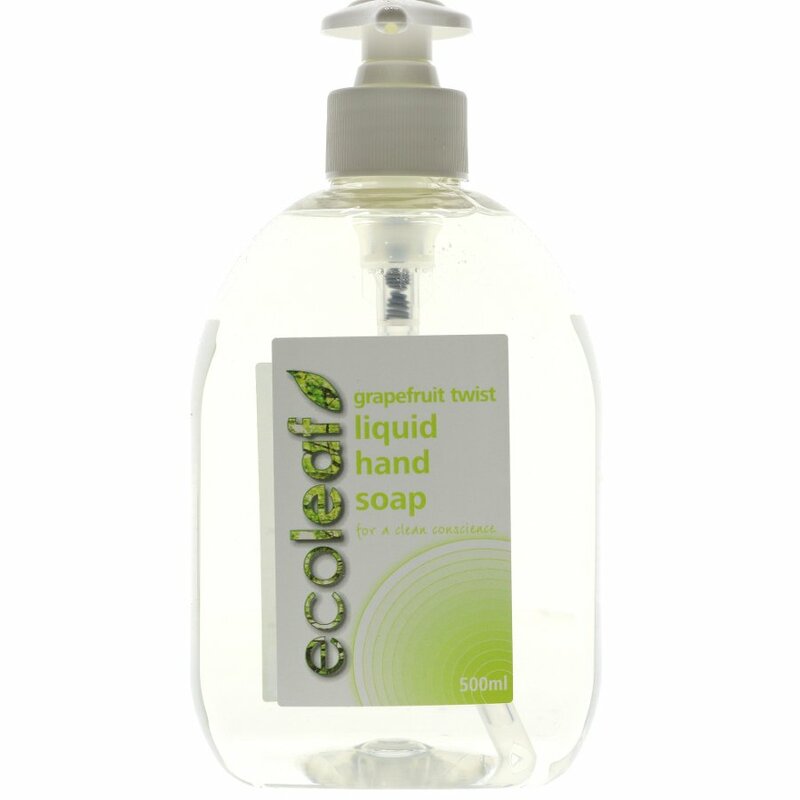 There are currently no questions to display about Ecoleaf Hand Soap - Grapefruit Twist - 500ml.